world class riders to retirees to beginners. 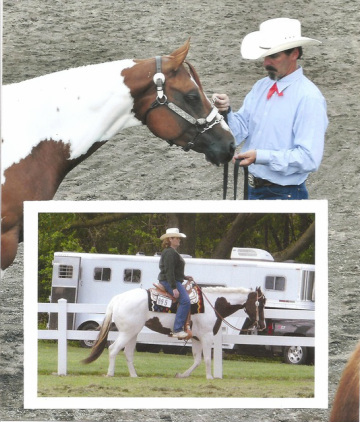 We offer a variety of services including horse boarding, riding lessons and horse and pony camps. 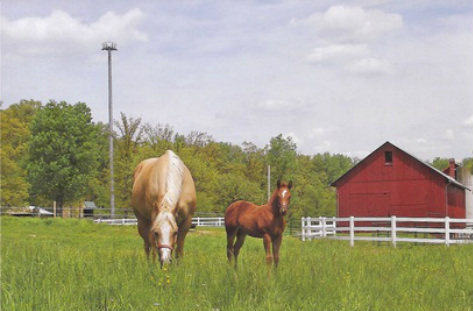 In addition, the farm is surrounded by state gameland trails which makes for an enjoyable afternoon trai ride. Contact us to see how we can help you!